The 29th edition of Filmfest Dresden is being held from 4th to 9th April 2017. 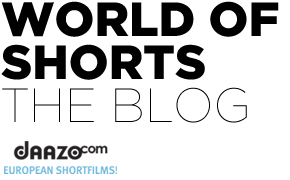 With prize money totalling around €65,000, it’s is one of the most generously endowed short film festivals in Europe. Submissions will be accepted from now until 1st of November 2016. 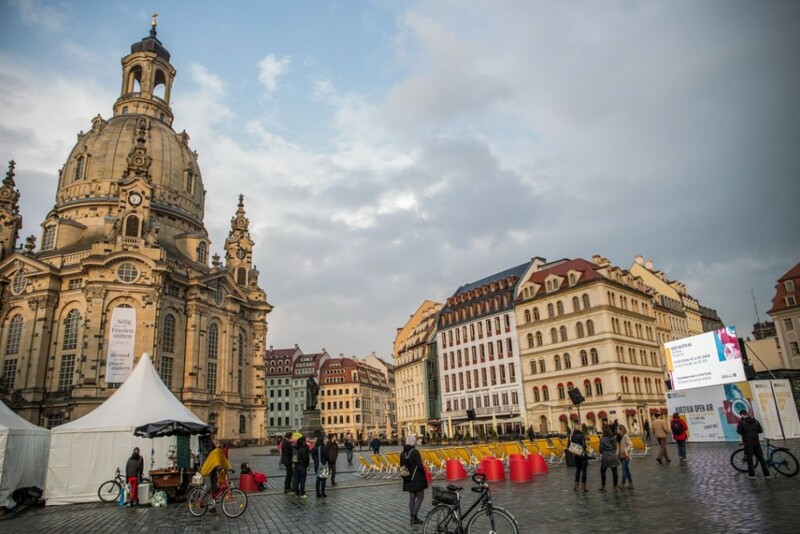 Filmfest Dresden is counted among the most renowned and best endowed short film festivals in Europe. Each year over the six festival days in mid-April, it brings the latest short film productions from Germany, Europe and the world to the cinema screens in the capital of Saxony, and attracts 20,000 visitors, including more than 500 accredited media professionals. Prize money totalling €66,000 is awarded in the National and International Competitions for animated and fiction films, together with four special prizes. These include the DEFA Promotion Prize Animation, the ARTE Short Fiction Film Prize, the “Golden Horseman” Sound Design, as well as the Saxon State Ministry for Science and the Fine Arts Promotion Prize, which is endowed with €20,000. Each year, more than 2,000 short films from 100 countries are submitted for selection in the National and International Competition sections. From now on film submissions will be accepted via FilmFestivalLife. Eligible for submission for the festival’s competition programmes are short fiction and animated films that are not longer than 30 minutes or produced after 31 December 2014. For the special programs experimental und documentary films may also be submitted. The submission platform for the festival is Filmfestivallife, at http://www.filmfestivallife.com/FILMFEST-DRESDEN-International-Short-Film-Festival. Further Information can be found at the official website of the festival, here! In addition to the competitions, the festival also has an extensive range of special programmes which focus on specific themes and countries, as well as retrospectives and film programmes for children and adolescents. Since 2012, the festival’s “etc. – events.trainings.connections” section has also organised panel discussions, talks, workshops, exhibitions and receptions for media professionals attending the festival as an addition to the film programmes..